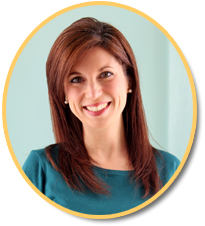 Many elementary teachers use math centers in their classrooms. 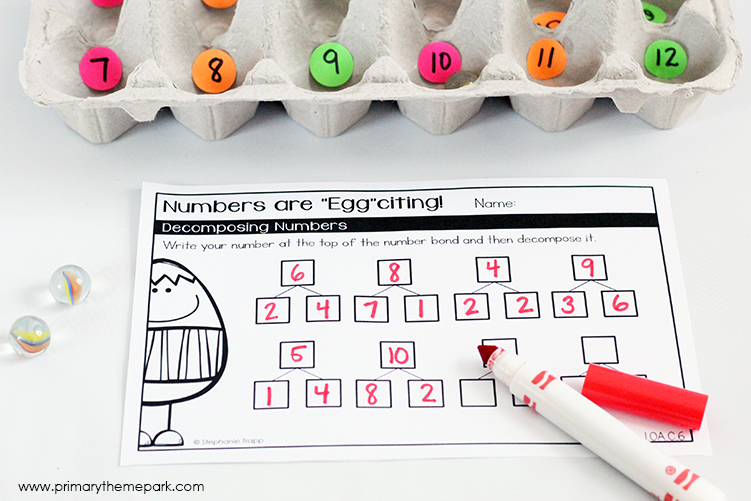 They’re fun and engaging ways to review math concepts or extend instruction. However, it’s often time consuming to put them together, and they usually only cover one math skill. 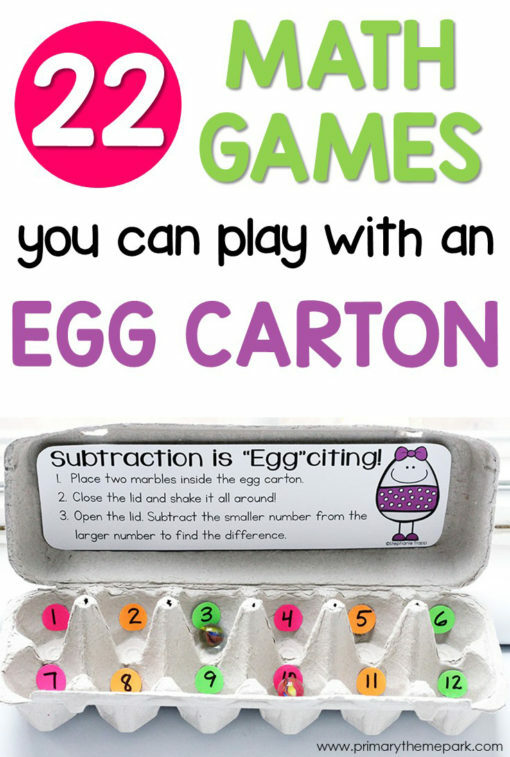 Here’s an easy solution: Make 22 math centers in a matter of minutes using something I’m pretty sure you have sitting in your fridge. Let me show you! 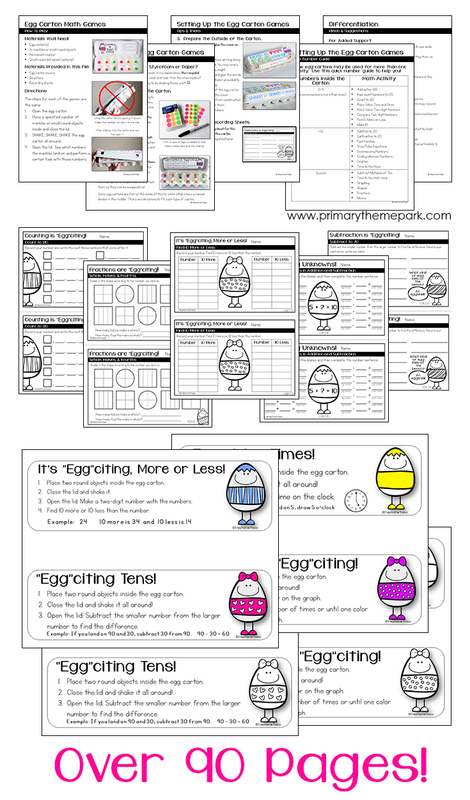 All of the activities require something to be written inside each egg space. 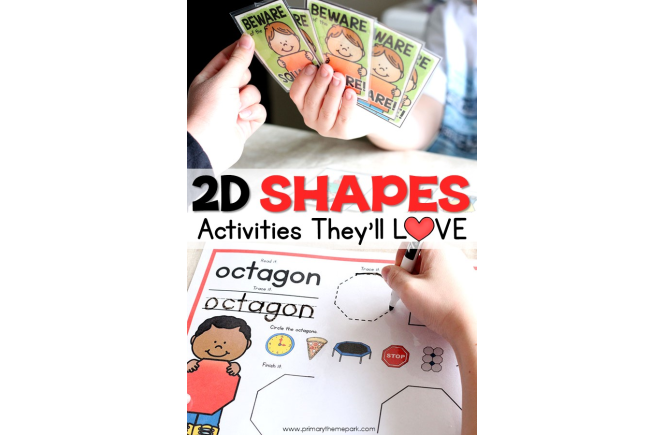 Many activities use the numbers 1-12, some use 0-9, and a few use shapes, coins, or colors. I’ve grouped the activities below according to what numbers or symbols you use. 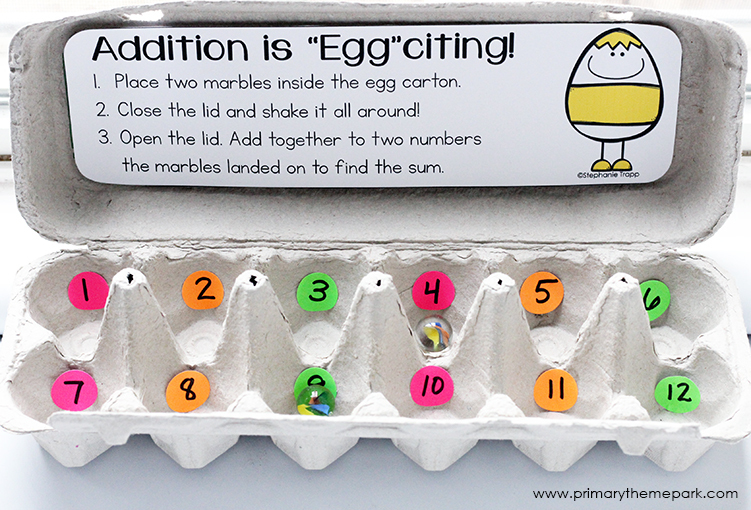 Place a specified number of marbles or small round objects inside and close the lid. 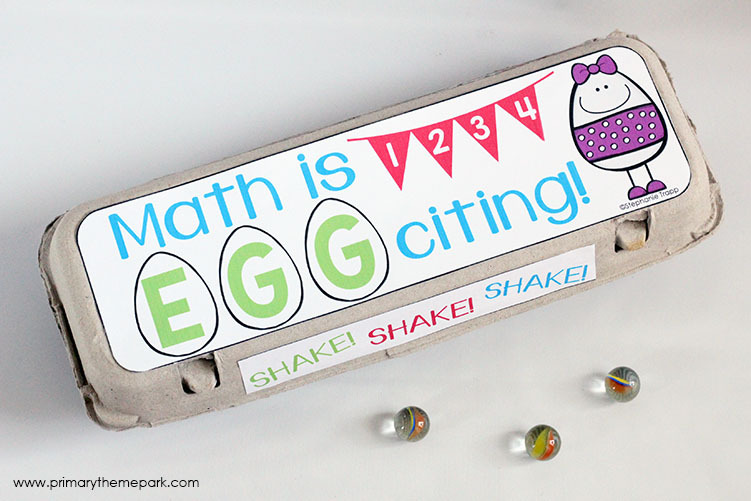 SHAKE, SHAKE, SHAKE the egg carton all round! Open the lid. 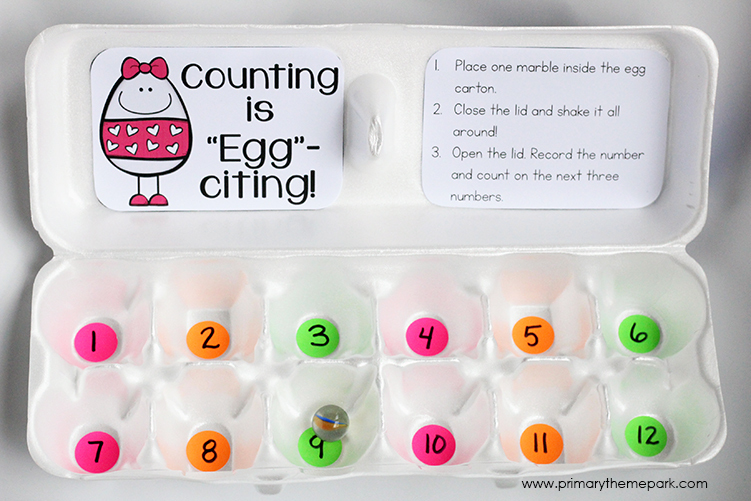 See what numbers/objects the marbles land on and perform a certain task with them. Add the two numbers together to find the sum. Example: 4+9=13. Subtract the smaller number from the larger number to find the difference. Example: 9-4=5. Write two addition and two subtraction sentences using the numbers. Example: 9+4=13, 4+9=13, 13-9=4, 13-4=9. Write one true and one false addition or subtraction equation using the numbers the marbles land on. Example: True- 9+4=13, False- 9-4=2. Decompose the number using a number bond. Find what number when added to the smaller number equals the larger number, or what number subtracted from the larger number equals the smaller number. Example: 4+?=9, answer is 5, 9-?=4, answer is 5. Make a two-digit number with the numbers the marbles land on. Shake and repeat to make another two-digit number. Add the two-digit numbers together. Example: 52+16=68. Make a two-digit number with the numbers the marbles land on. Draw a picture or use tally marks to show the amount. Make a two-digit number with the numbers the marbles land on. Record the number and count on the next three numbers. Example: 26…27…28…29. Make a two-digit number with the numbers the marbles land on. 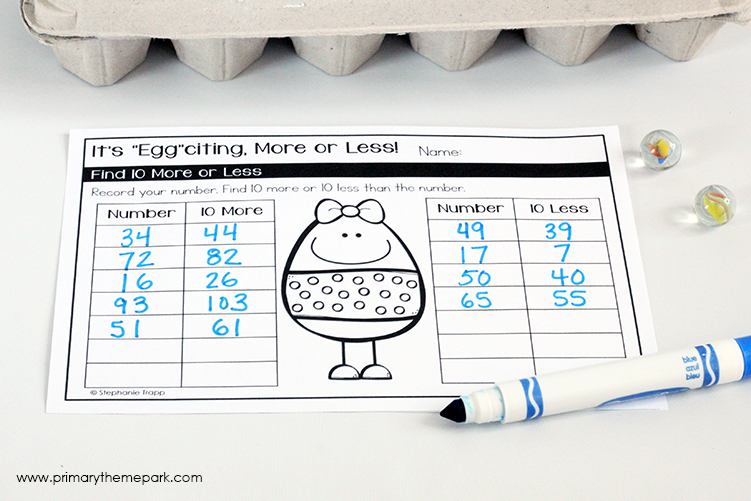 Record how many tens and ones and write the number in expanded form. Example: 26, 2 tens 6 ones, 20+6=26. Make 2 different two-digit numbers with the numbers the marbles land on. Example: 24 and 42 using the numbers 2 and 4. Make a two-digit number with the numbers the marbles land on. Shake and repeat to make another two-digit number. Compare the two numbers using > , < , or =. Example: 25 < 39. 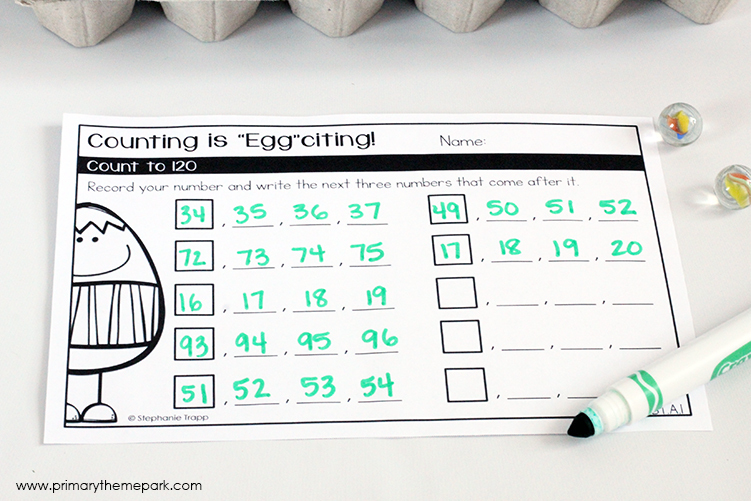 Make a two-digit number with the numbers the marbles land on. Find 10 more or 10 less than the number. Example: 25, 10 more is 35, 10 less is 15. Add an amount to the number to equal 10. Example: Land on 6… 6 + ? =10. 6+4=10. Subtract the smaller number from the larger number to find the difference. Example: 80-30=50. Shade the color on the graph. 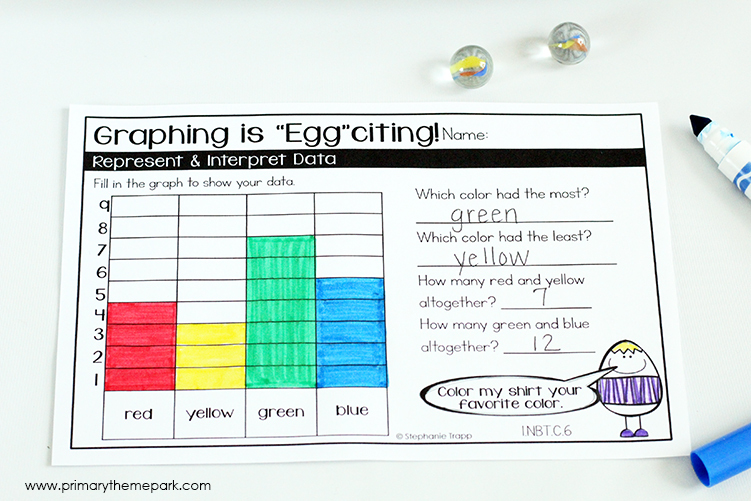 Shake and repeat a set number of times or until one color reaches the top of the graph. Game 1: Draw the shape it lands on. Game 2: Draw the shape it lands on and then use that shape to create a drawing. 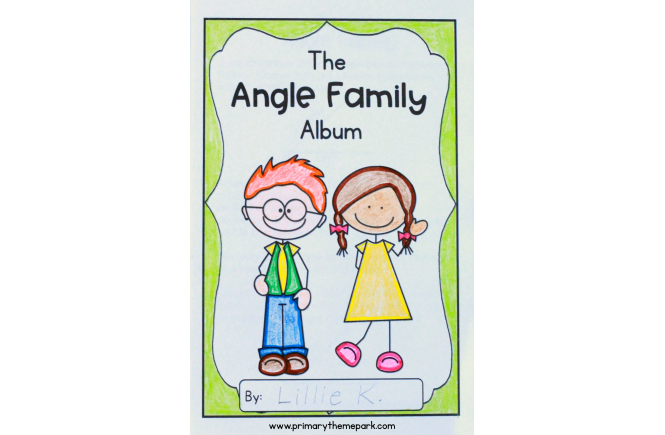 Shade a circle, square, or rectangle according to the fraction it lands on. Game 1: Color in the coin that matches the amount. Challenge: Use 2+ marbles or small round objects. 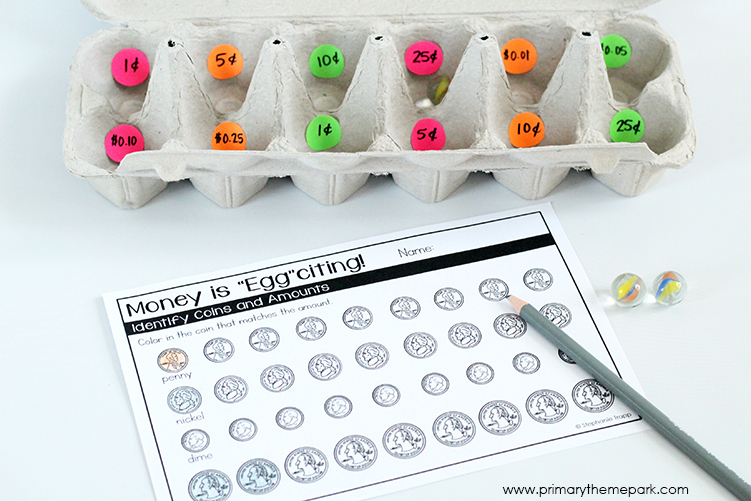 Add together the amounts to find the sum of money. 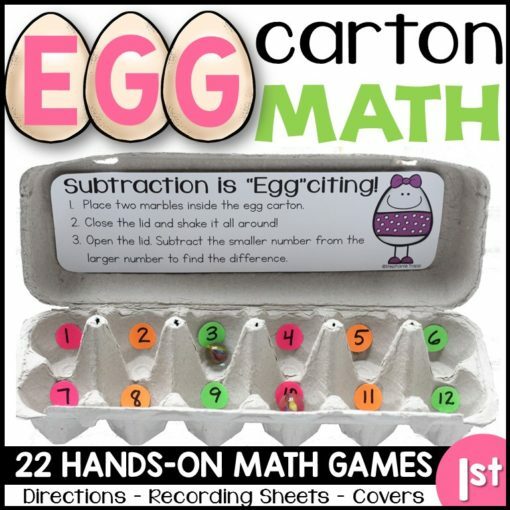 Everything you need to create all 22 games, including teacher and student directions, recording sheets, and egg carton covers are a FREE gift from me as a thank you for signing up to my email list. 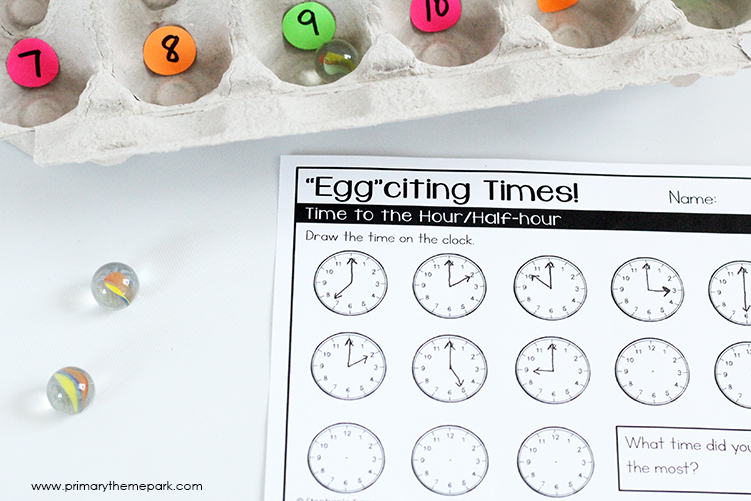 All you need is an egg carton, some marbles or small round objects, and just a few minutes of set up! 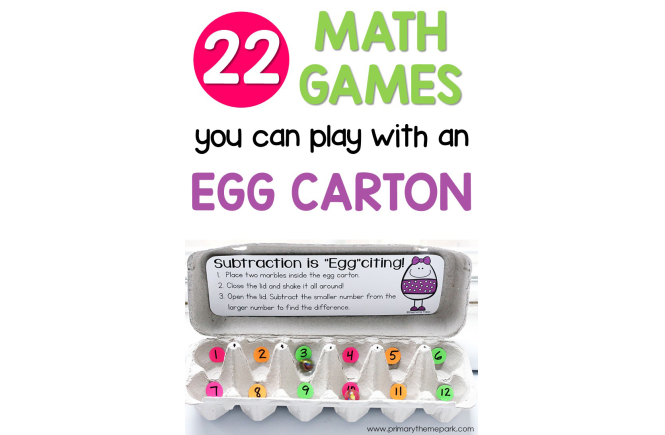 I have been using egg cartons for years in my math classroom. They are fabulous. 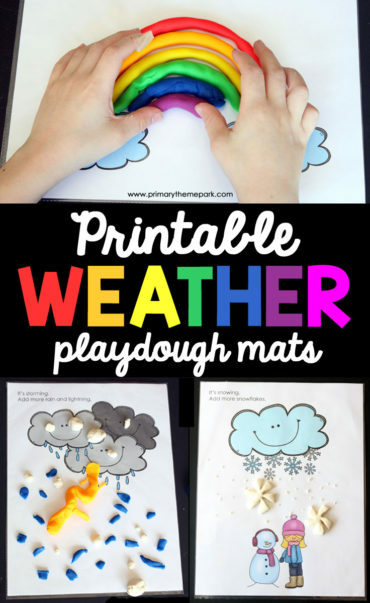 maravillosas actividades con un material muy fácil de adquirir. Mil gracias por compartir de manera gratuita.